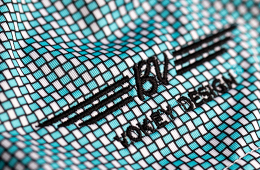 Vokey SM7 wedges deliver unmatched craftsmanship, technology, and performance for any level of player in any type of condition. 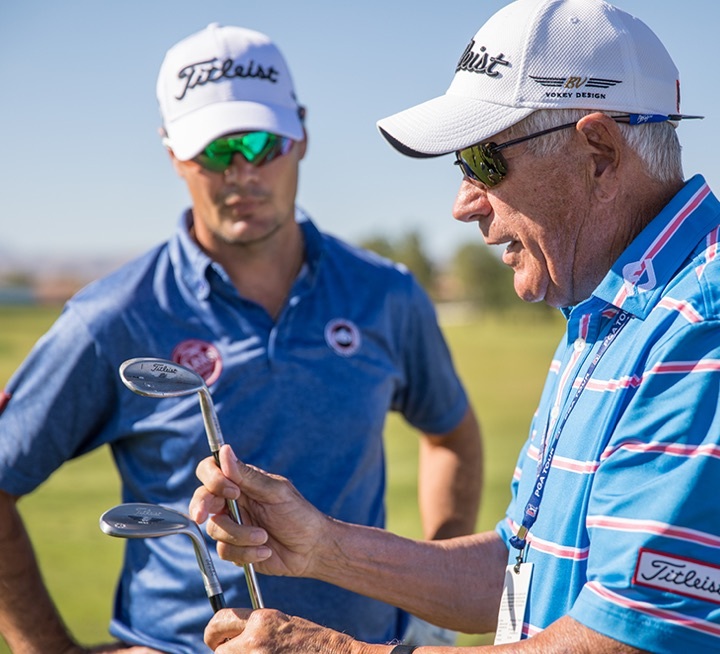 Vokey's tour-proven grind, bounce, and loft options make SM7 wedges the benchmark for creating shot versatility for individual golfers. Spin Milled grooves, parallel face texture, distinct groove design between lofts, and more help SM7 wedges deliver unrivaled spin and control. 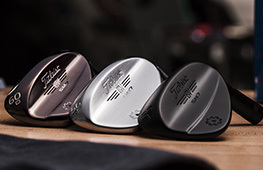 Find the ideal Vokey Design SM7 wedges for your swing type, playing style, and course conditions. 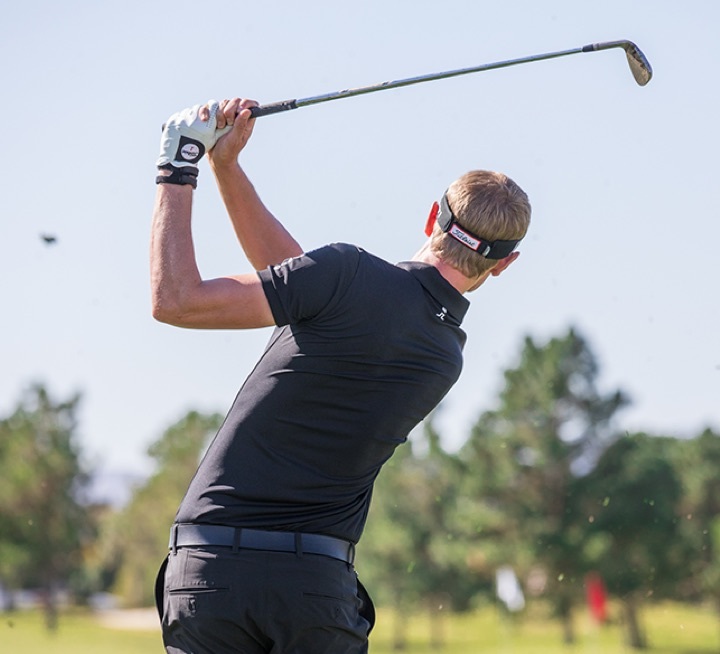 Get fit to your individual swing. Custom fit wedges lead to lower scores. 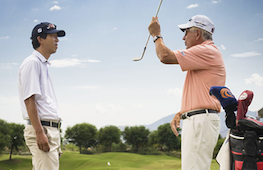 Find your closest Titleist Certified Fitter here. 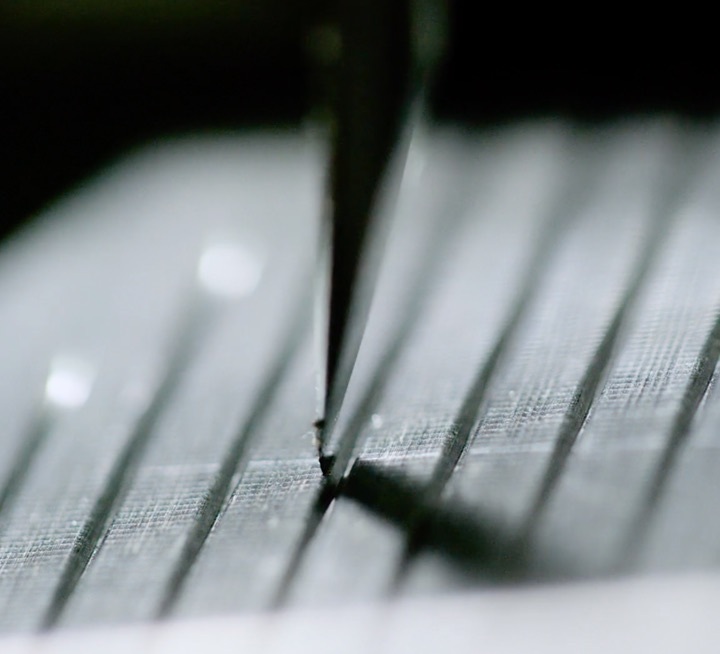 Fresh grooves provide more spin, lower launch, and better control for your short game. Fit for the Tour. Customized for You. 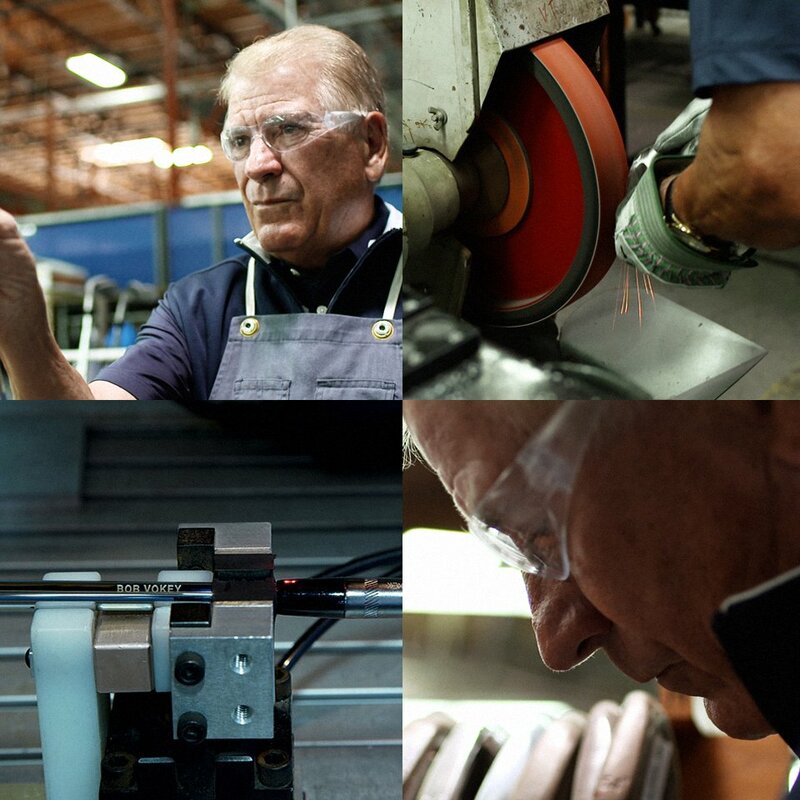 Unique grinds, Tour-Preferred finishes, and limited edition wedges can all be found in Vokey WedgeWorks. The latest news from the #1 wedge on tour.